The Kino Flo 4-foot 4-bank light fixture is a staple on location and in the studio. Each fixture runs cool on less than 250 watts, but provides enough light to compete with 1200w HMIs. 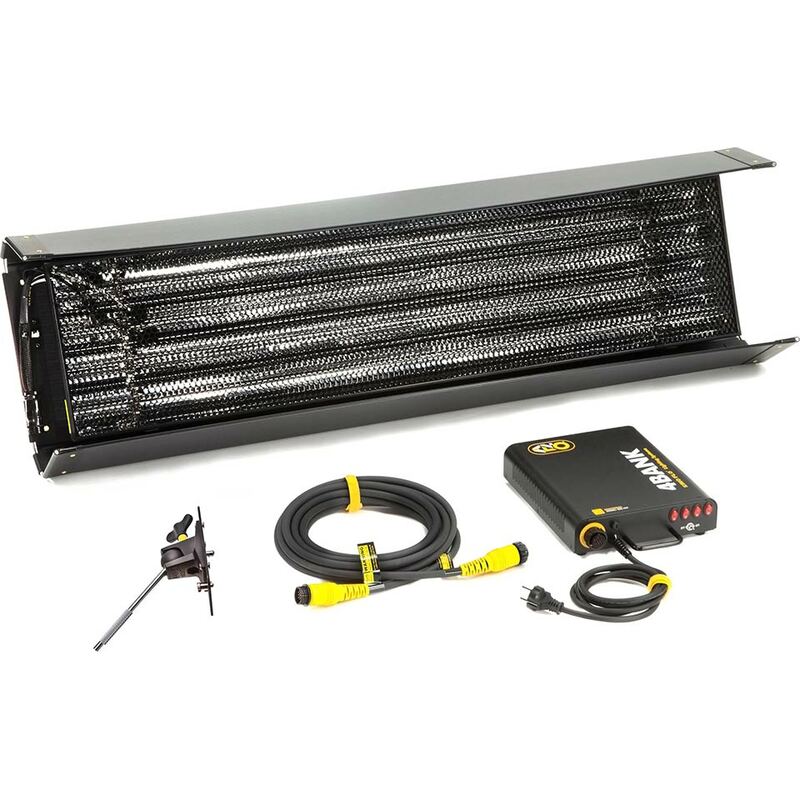 We include the Kino Flo fixture, twist-on mount with pin, egg-crate, head cable and electronic ballast. We also include 5600K and 3200K lamps. 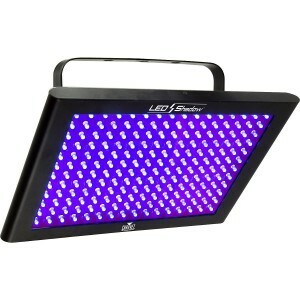 If you like, we can provide Kino Flo 2900K lamps, UV/Blacklight lamps, or other commercial fluorescents, too. Mounting 4-foot 4-bank lights is most easily done with C-stands, not included. Need something more portable? We like the Kino Flo Diva 401s, with nearly the same output in about half the space. 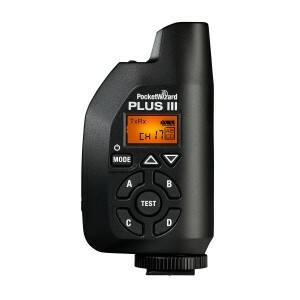 The PocketWizard Plus III is a remote flash trigger system with 32 channels, four zones, and up to 1600 feet of range. 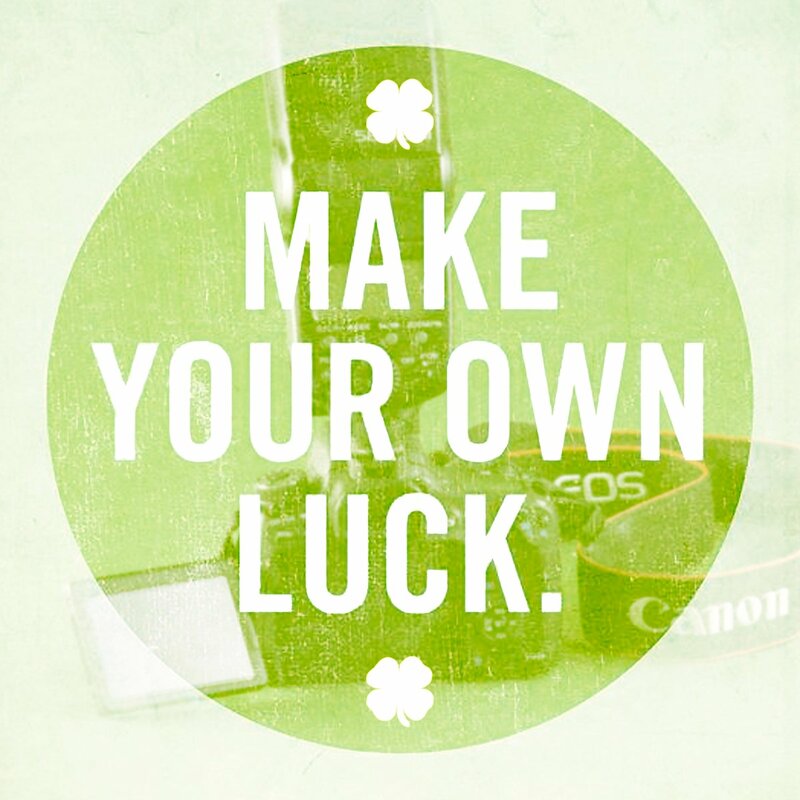 These wireless flash triggers can also trigger your camera remotely, and will work with any other PocketWizard system. The PocketWizard family of products will work with Canon, Nikon, and most other common camera and flash types, but you may need a specific cable. Be sure to confirm you’ll have the right cable for your particular camera and flash configuration. We have a lot of cables and adapters available for rent in our shop and can connect almost anything, if you bring your camera and flashes with you when you pick up. We want to help you go over your setup and be sure you have everything you need. 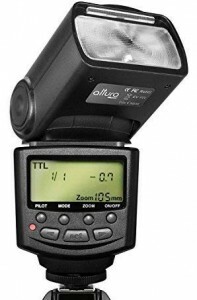 Like most PocketWizard units, the Plus III doesn’t support TTL. Two AA batteries are required with each PocketWizard unit. We rent the PocketWizard units individually. Of course, you’ll need two or more to transmit and receive. 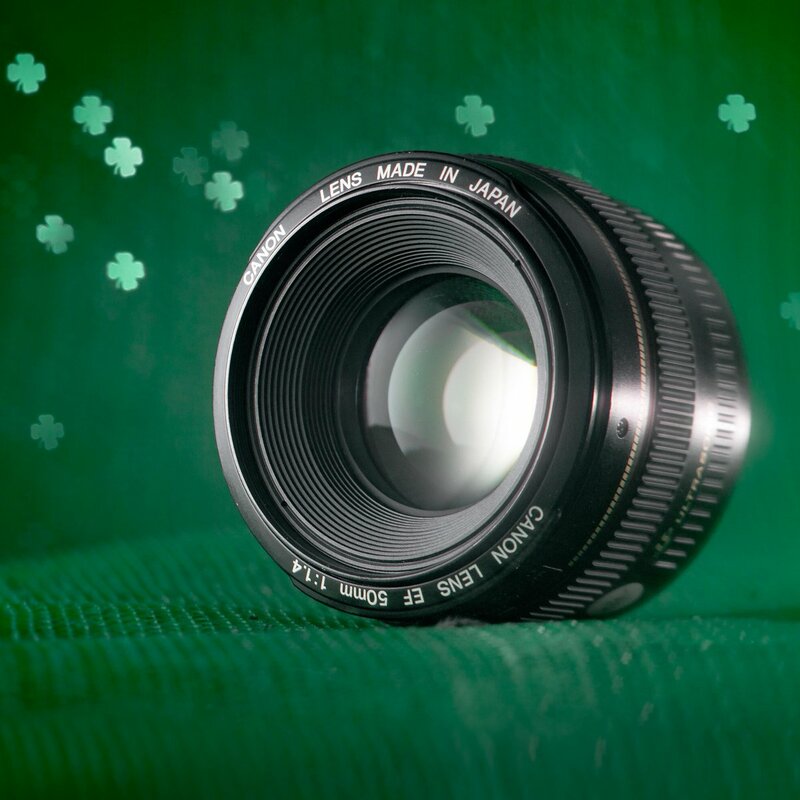 This flash works with Canon cameras. 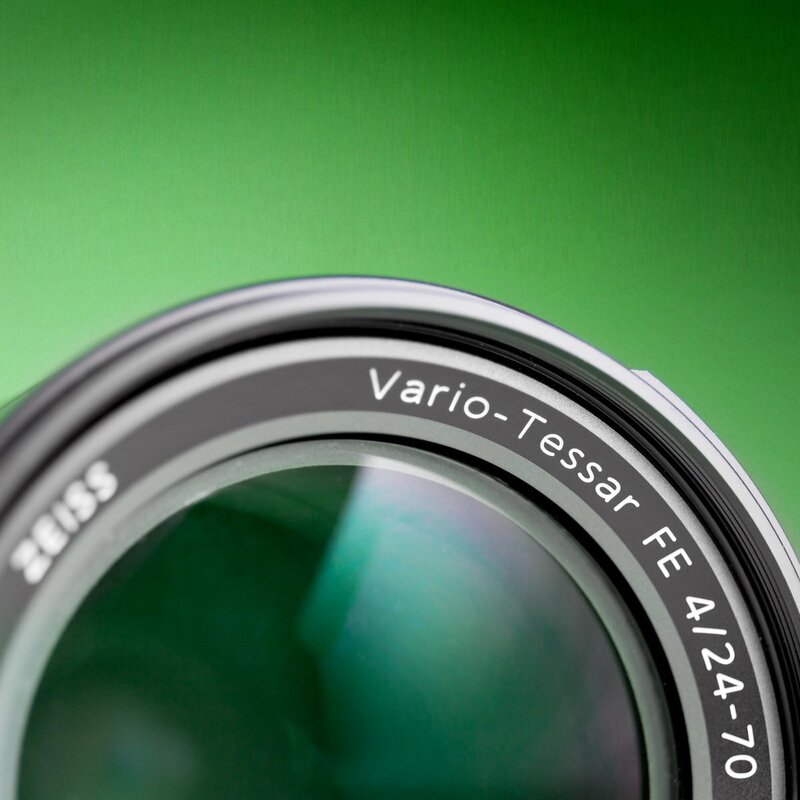 Set your flash output automatically with E-TTL, or manually with 1/3-stop control and a zoom function. 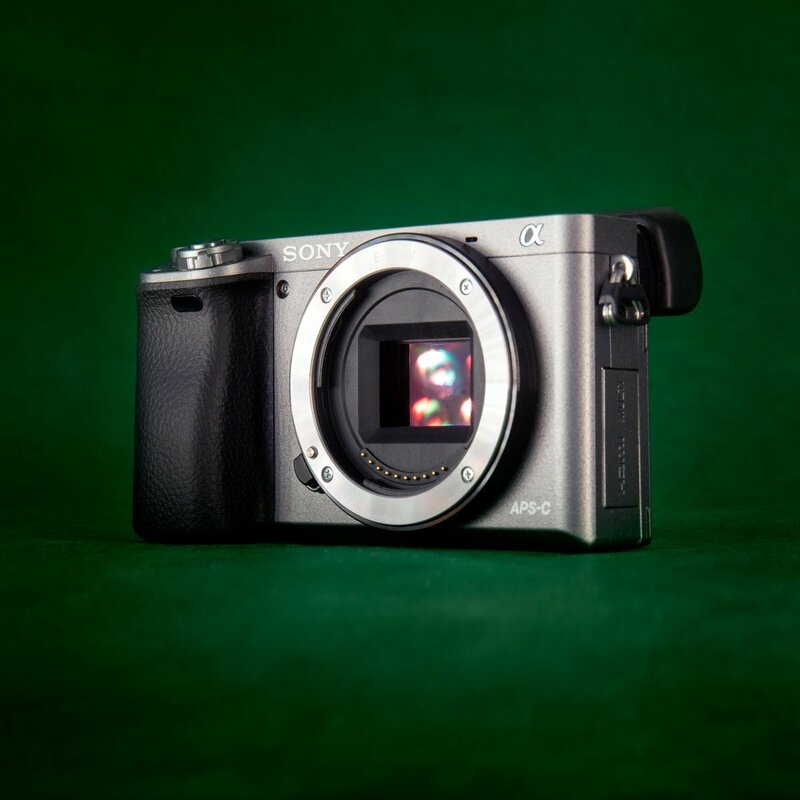 It’s quite a high-output flash, with a guide number of 68. It also includes an optical slave, for easy off-camera use. The flash head rotates 270 degrees and tilts 90 degrees. We include 4 rechargeable AA batteries with each flash rental. The flash has a PC sync port for connecting to a wired or wireless flash system. 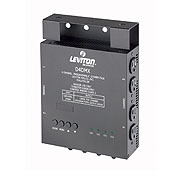 The NSI/Leviton MC 7008 is a DMX-512 controller, most useful for controlling lights for theatrical performances, small stages, and houses of worship. 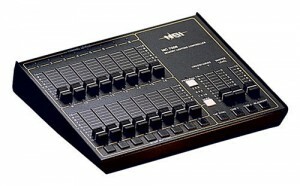 It has three operating modes: two-scene preset with 8 channels each, single-scene 16-channel, and memory scene operation. It has two user-programmable 32-step chase patterns, 8×8 individual control channels in 2-scene mode, a tap sync button for easy chase rate adjustments, and dual split cross faders for easy and even scene transitions. It also has a master slider and blackout button, must-haves for theatrical use. Ours in 5-pin, but can be converted to 3-pin DMX using an adapter. $50/$100/$150 for 1/3/7 day rentals. Call or email for availability. 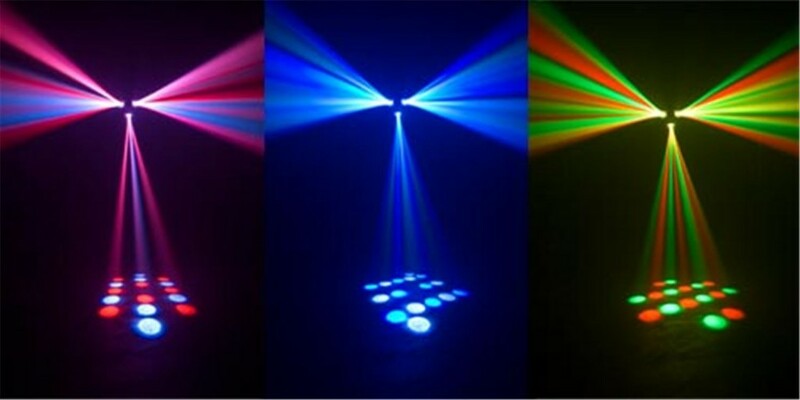 You can think of this dance floor, DJ, or performance kit as our party-in-a-box. 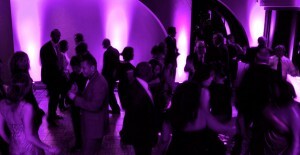 We include enough lights and effects to make any dance floor look inviting. And they’re easy to configure, so your lights can change with the beat of the music. 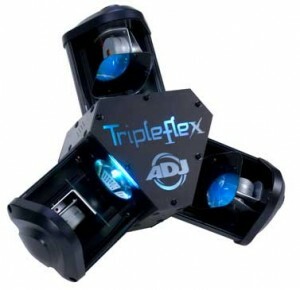 The best part is these are all new lights with LED technology, so they don’t take much power and are cooler and safer than older stage lights.If you need to rent party lights for a wedding, small concert, DJ booth, or event in or around Milwaukee, this is a great starter kit. Two Mini 4-Bar fixtures give you eight lights to cover a large area. They can be mounted on the included stands or on the ground. One 2′ LED Bar is great for the DJ table or back wall. 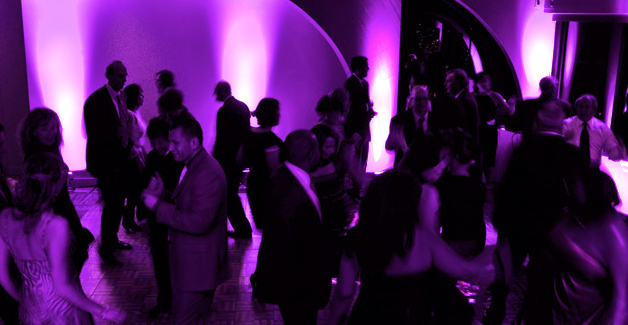 One LED moonflower effect casts fun patterns on the dance floor. We can also include some extension cords so you’re ready to go. 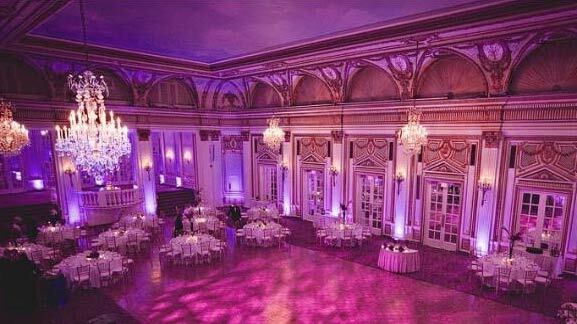 If you’re having trouble picking which light kit you should use, give us a call and we can make some suggestions based on the size of your event and the number of guests. This kit is usually recommended for small events under 75 people, or for lighting a small indoor stage with three or fewer performers. 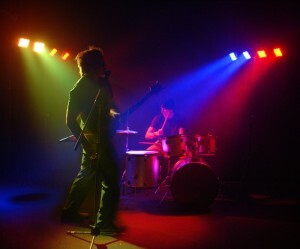 We also have plenty of other LED lights in stock, including LED uplighting to set the mood in the whole room.